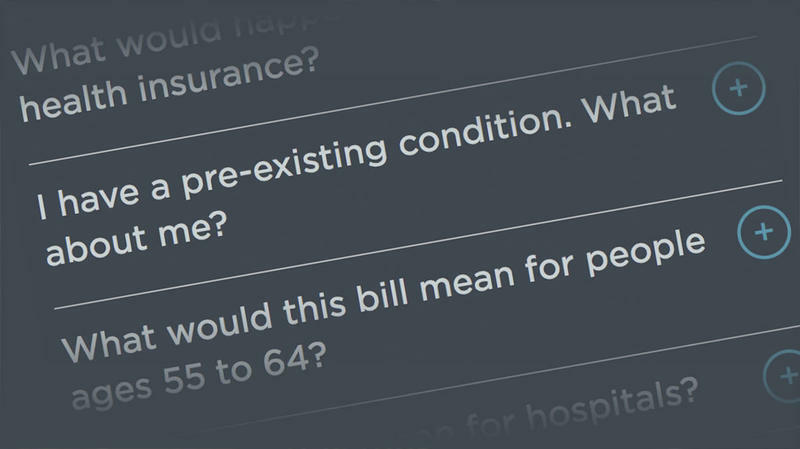 FAQ: How Would The Republican Health Care Bills Affect You? 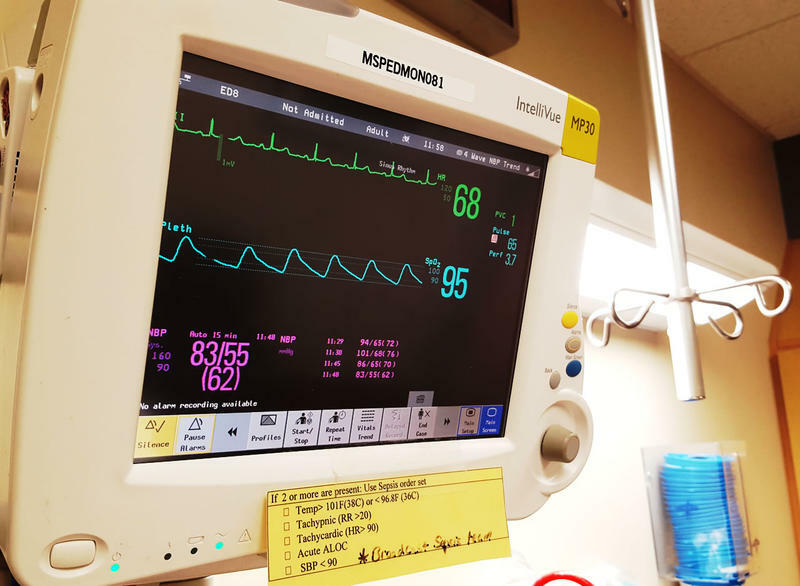 This week, Republicans in Congress will try to rally votes behind a bill that proposes major changes to the way Americans get health care and how much they pay. In Montana, many tens of thousands could be affected. Use this Q&A to explore how the bill would affect you. The CEO of one of Montana's largest hospitals says Republicans are helping to create the instability that’s causing insurance companies to leave the federal health care exchanges established under the Affordable Care Act. 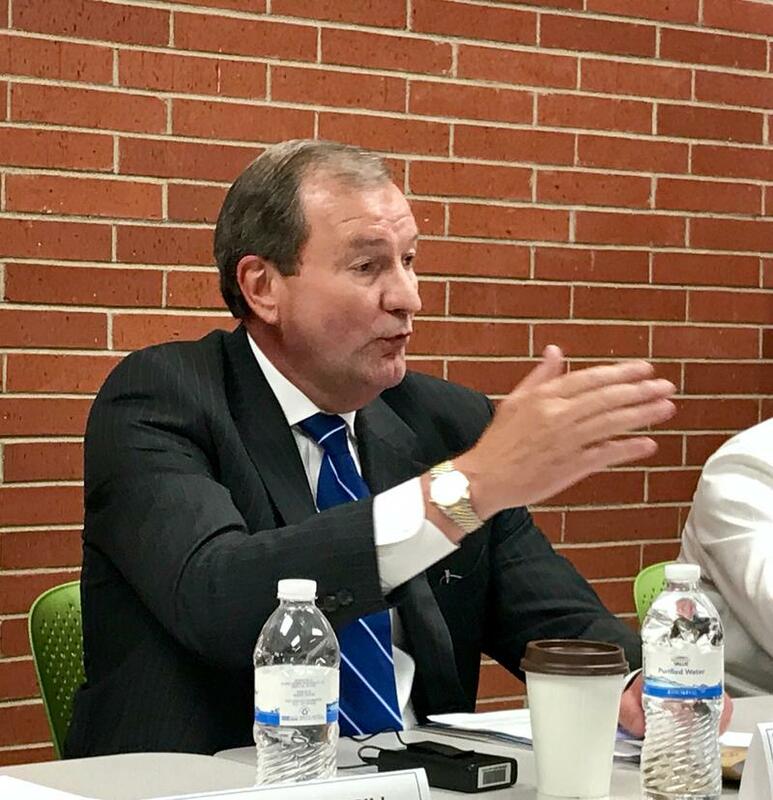 John Goodnow, CEO of Benefis Health System in Great Falls, said Republican talk about reducing subsidies that help people buy coverage is a, quote, "slick trick" to ensure the exchanges will fail. 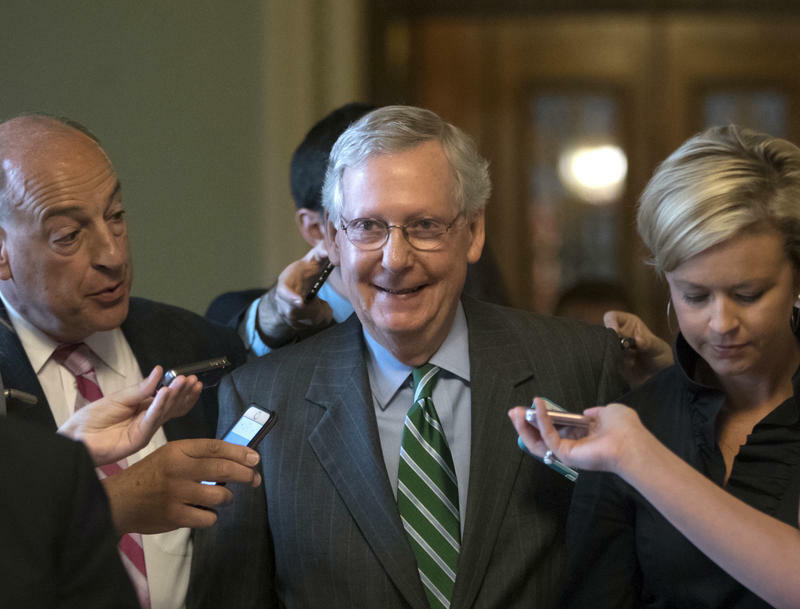 Senate Republicans on Thursday unveiled their plan to repeal and replace the Affordable Care Act — also known as Obamacare. The long-awaited plan marks a big step toward achieving one of the Republican Party's major goals.